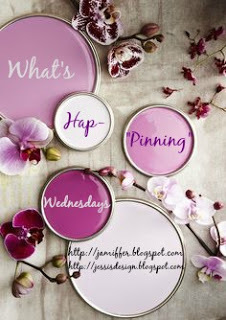 Today, I'm sharing pins of my favorite fall styles. to start wearing my sweaters and scarves. it's weird to do so when it's warm. that is why they have hot cider. You can't have hot cider if it's hot. What is your fall style?? We are definitely the same person on style picks! Adore! Have a great day girl! seriously i cant even pick a favorite. and it's making me want to bust out my gucci version of the never full haha. it's perfect for every day! I love every last one of these looks! 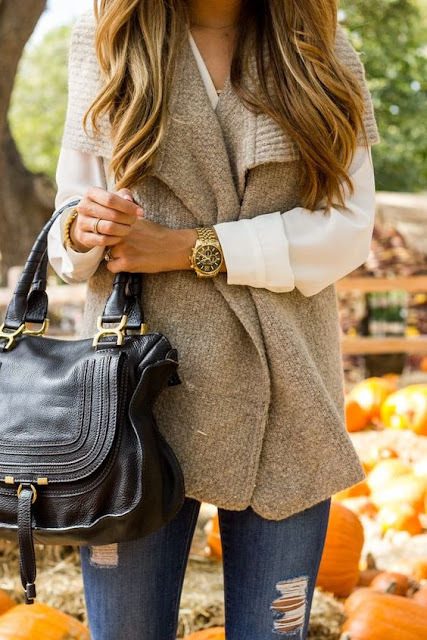 Fall is my favorite time for fashion because sweaters can be so cozy and layers are more flattering. I'm with you on being over this heat. SO sick of it! 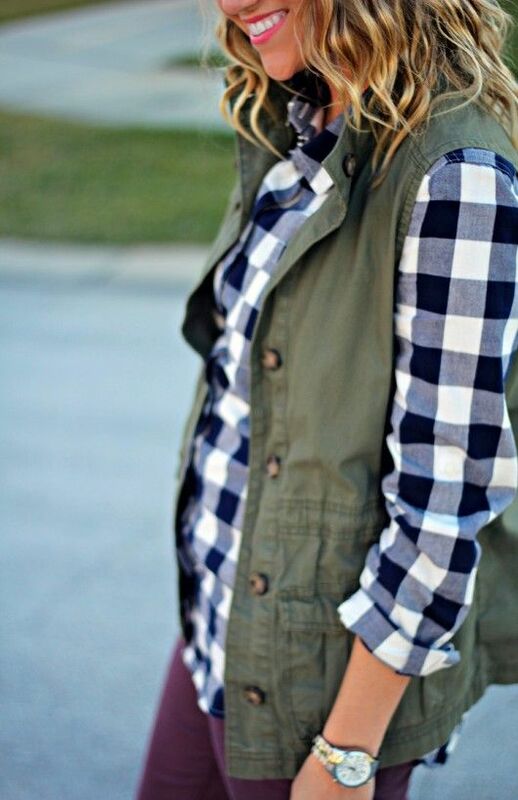 Love all your fall style inspiration! Bring on all the layers and blanket scarves! that first pic - the poncho? I am obsessed with those. I keep seeing those out. Love the light weight knit wear of them so they're not so bulky. That deep red/maroon-ish color in your second pin is my absolute favorite, especially for fall. I must have about 10 shirts/tanks/sweaters in that color, and just as many nail polishes in some variation of that color! I already planned apple picking day- we're going with friends to Warwick Winery to do apple picking and tastings later this month! Just hoping it cools down, but I'm excited! All of these are so cute! Love oversized tops and leggings! i love all of these looks! i'm not quite ready to say good bye to summer yet (we're having another heat wave now, yay!) but fall fashion is the best. 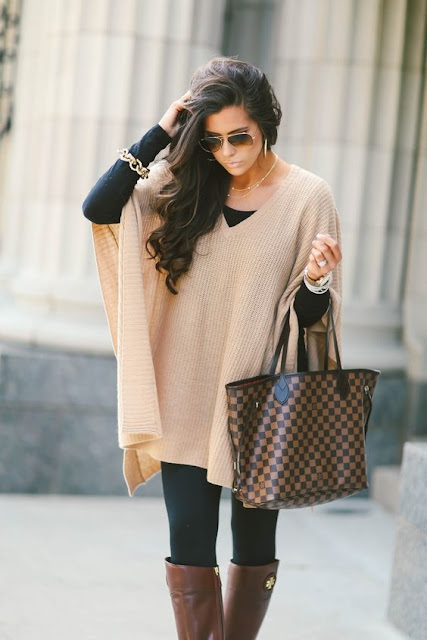 Loving all of these looks-- the ponchos are so easy to throw on and still look put together! These look like my Pinterest boards! Ha! Give me alll the poncho sweaters/chunky sweaters! I'm wearing my military vest today--love it! I've been wanting a gingham shirt to wear under it like that last pin and have yet to find one that fits/is in my price range! Ooooo loving these looks and can not wait for it to get cool enough to wear looks like these. I'm a huge fan of chunky sweaters and leggings and boots and scarves and anything and everything fall! You have such a great list going! I can't wait for sweater/boot weather!!!!!!!!!!!!!! I'm all about the cozy!